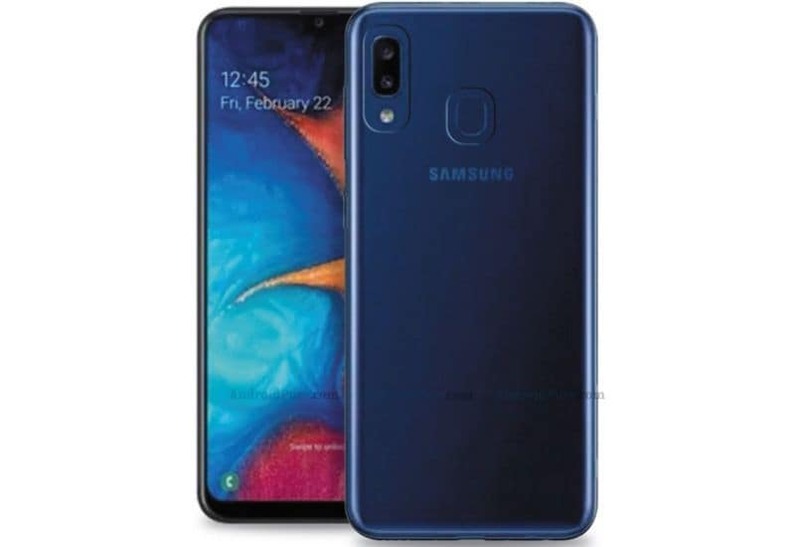 The Samsung Galaxy A20e smartphone has been spotted online in the pastgiving us a fair idea on what to expect. Now, alleged renders of the upcoming smartphone have surfaced online showing us its design. The render, shared by AndroidPure, hint at a design that is not too different from what we see on the Galaxy A20.